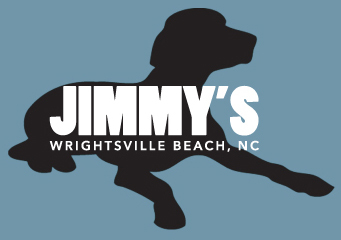 Thank you Wrightsville Beach for your fantastic support!! 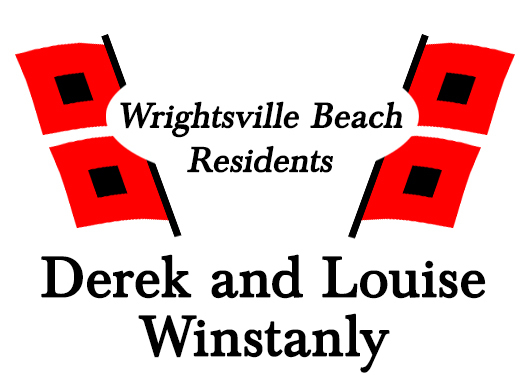 The Wrightsville Beach Foundation and Wrightsville Beach Volunteer Fire Department are thrilled to announce they raised over $25,000 for the WB town employees affected by the storm at the WB Strong Florence Fundraiser on Thursday,November 8th at Bluewater Grill. What a wonderful outpouring of support from our community and chance to break bread with our town staff! 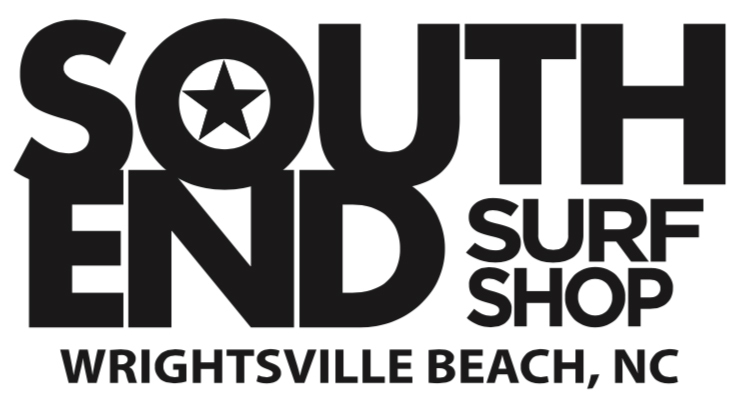 Special thanks to our title sponsor and host LM Restaurants; South End Surf Shop forthe logo; Mad Mole, Watermans and WB Breweries, Light House Beer and Wine for the refreshments; all our generous sponsors and raffle donors; Jimmy's All StarBluegrass Band for the entertainment; Lanier Parking, Harbor Island Garden Cluband nCino for their help; and our residents for supporting the event! • establishing a fund for future town employee emergency assistance. If you cannot attend, please consider donating to help those who helped our town by clicking on the Paypal button or downloading and mailing the donation form below. Be sure to read "the story behind the storm" after our sponsors below! 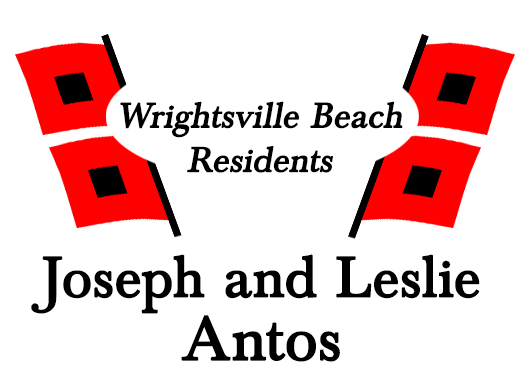 Wrightsville Beach had the unfortunate distinction of being the site of landfall for Hurricane Florence, which arrived around 7:15 a.m. Friday. The record breaking storm came in on the north end of the town and cut south, initially saving the town from the brunt of the wind, which the town did see on the back side of the storm. 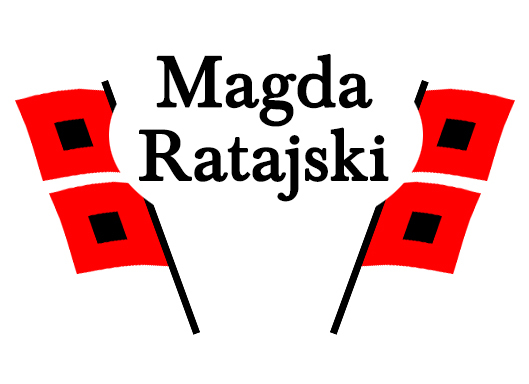 The town staff worked long hours preparing the island for what was initially thought to be a Category 4 hurricane. During the storm, first responders checked on a handful of residents who decided to stay. 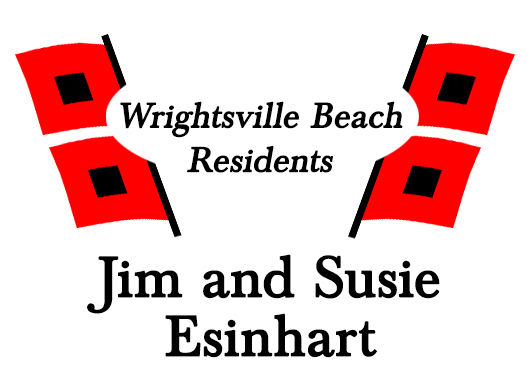 When it was safe to get back on the island, the town staff held numerous press conferences and videoed homes street by street, posting them on Facebook to update homeowners. Before the gates opened to residents, Public Works crews had already done a significant amount of clean up, clearing major roads and making it as accessible as possible. • One employee is displaced after their entire house flooded losing most of the contents. 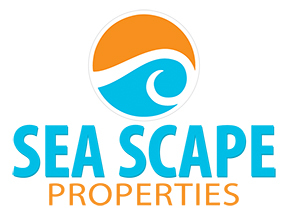 • Several employees sustained flood damage plus roof and siding damage. • Several employees had trees fall on their houses causing major damage. • One employee lost their HVAC unit.